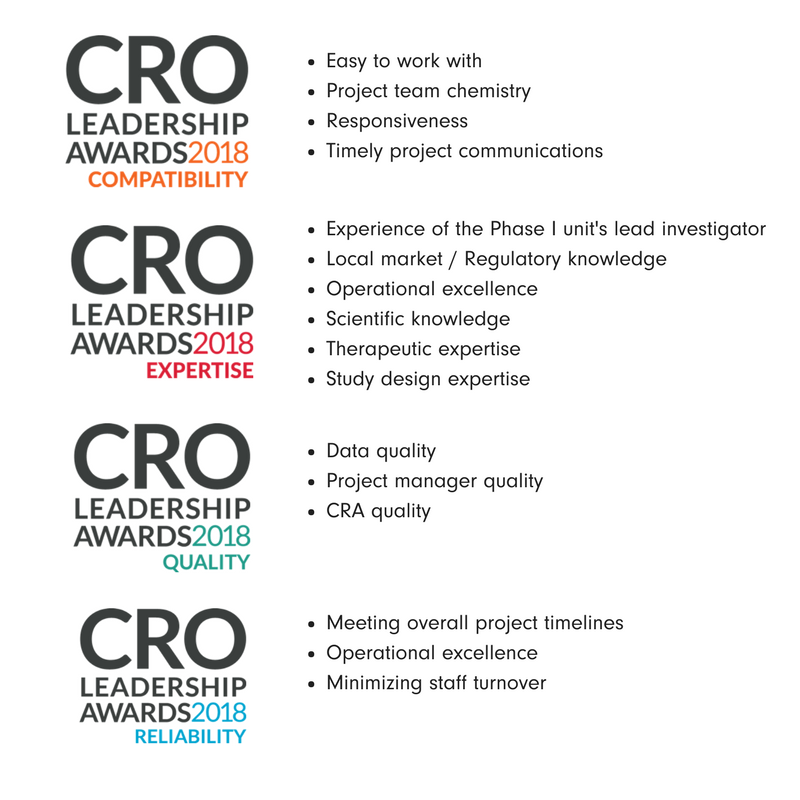 PSI CRO, ZUG, SWITZERLAND, 8 March 2018 – PSI CRO has received four CRO Leadership Awards across all categories, including Compatibility, Expertise, Quality, and Reliability (Overall – Big and Small Pharma). The CRO Leadership Awards are presented by Life Sciences Leader based on research conducted by ISR reports. The awards recognize CROs that are voted by sponsors to meet or exceed their clients’ expectations. In 2017 PSI CRO was recognized by CenterWatch as the top-ranked CRO in their Global Site Relationship Survey, the second time in a row. “This additional recognition is extremely important as we continue to live to our mission statement,” says Nick Sinackevich. 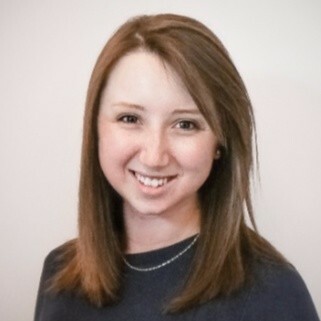 “We want to be the best CRO in the world as measured by our clients, sites, and employees. “ With the investigator survey ranking PSI number One global CRO and the latest award from sponsors in four key categories, PSI is regarded by the industry as a CRO with unique strengths: reliable, stable, and able to deliver quality data on time. PSI is a full-service global clinical CRO that is privately-owned by its operational management. PSI’s key strength is their unfailing ability to accurately predict patient enrollment timelines and execute clinical trials on time. This is rare amongst CROs and makes PSI quite unique. On-time trial delivery has also won PSI exceptional reputation among the investigators and sponsors, resulting in very high repeat and referral business rates that have been fueling PSI’s strictly organic growth over the past 20 years. PSI’s global reach supports clinical trials across multiple countries and continents: North and South America, Western and Eastern Europe, Russia, South Africa, Asia Pacific. PSI is known to be highly selective about the work that they pursue, cherishing their reputation and pursuit of excellence in everything they do. They have a strong company culture resulting in very low staff turn-over rates globally. PSI is committed to being the best CRO in the world as measured by their employees, customers, investigators, and vendors. In the last two bi-annual CenterWatch Investigator Surveys of 2015 and 2017, PSI was voted Number One Global CRO by investigators. Their winning the CRO Leadership Award 2018 in 4 out of 6 categories speaks to the company’s strong commitment to quality and building long-lasting partnerships with biotech and pharma sponsors. Global headquarters are located in Switzerland at 113a Baarerstrasse, Zug 6300. For more information, please visit www.psi-cro.com or follow @psicro on Twitter or on LinkedIn.